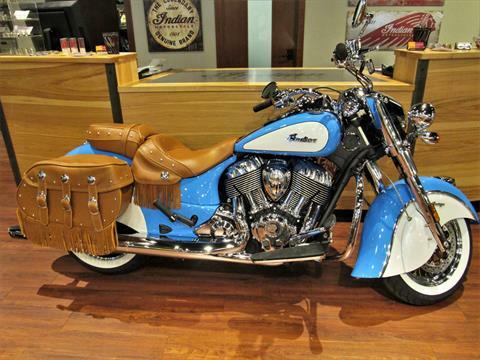 When you work with a specialized Indian motorcycle dealer, you get the dedication and attention to detail that you deserve and expect. 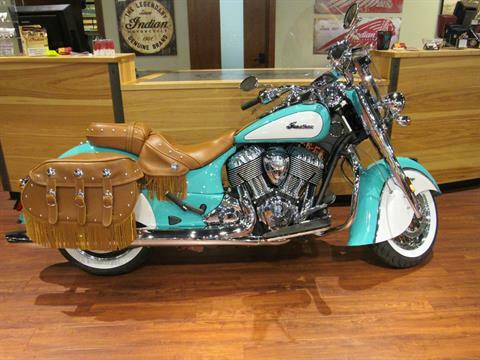 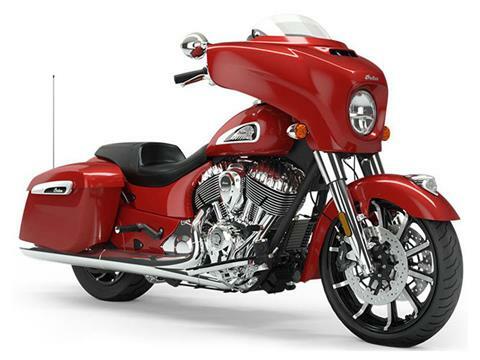 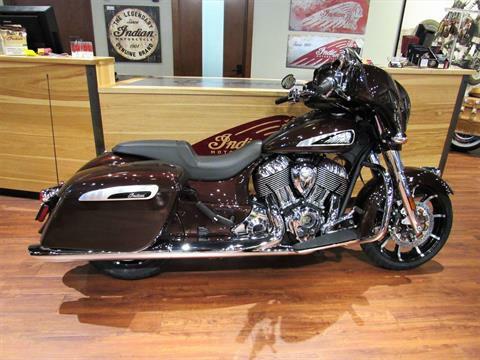 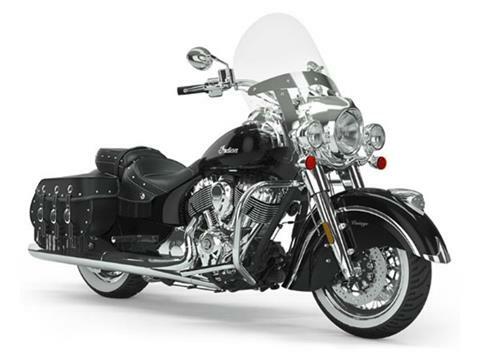 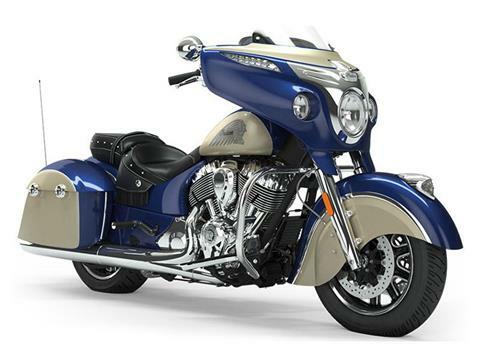 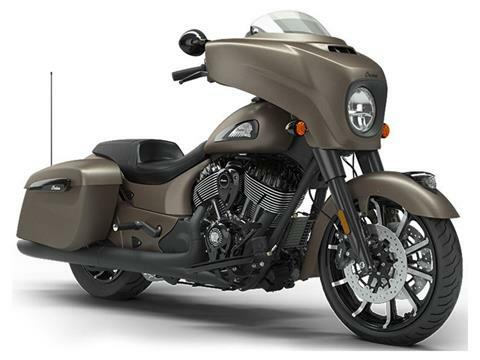 Let our expert staff help you select the perfect Indian motorcycle for you. 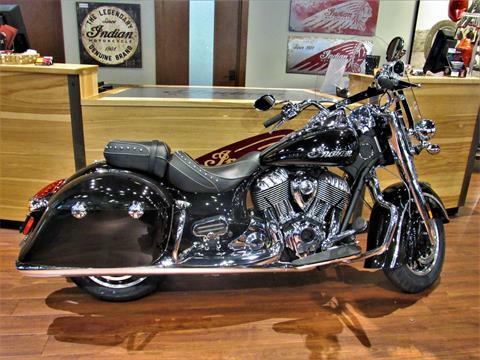 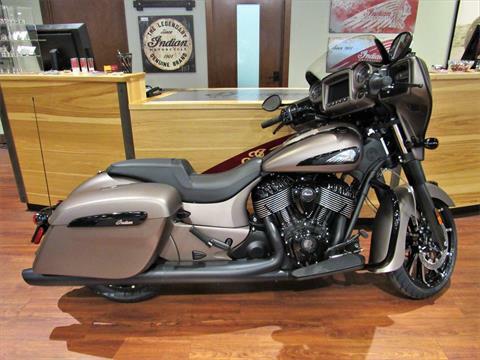 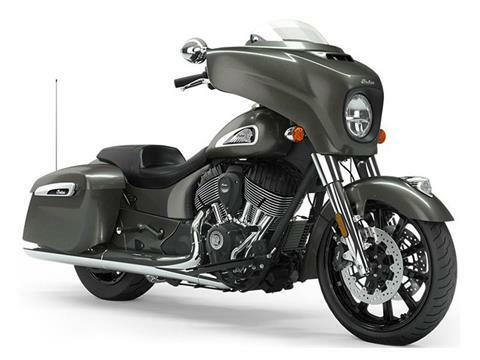 We’ve got a great selection of Indian motorcycles for sale as well as used motorcycles so call, stop in to our Elkhart, IN dealership or contact us today!